Optimum Moving makes moving in New Jersey and the Tri-State area easy by eliminating all the potential headaches and hassles associated with moving. We are a full service moving company that you can use for a wide range of relocation needs in Princeton. When you use our services, you always enjoy a positive, hands-free moving process from start to finish. Princeton is a borough located within Mercer County, New Jersey. The borough was founded before the American Revolution. The borough provides excellent opportunities for further studies as the Princeton University is located here. What’s more, Princeton was ranked by the Money Magazine as one of the top boroughs (or town) to live in and work. NYC and Philadelphia are at equal distances from Princeton, and major highways are close to the borough too. 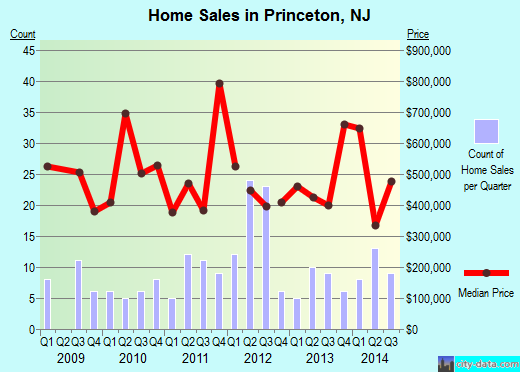 The average house or condo in Princeton costs about $689,487 and many residents opted for homes with at least three to five bedrooms. Statistics show that more than 25% of Princeton’s 29,008 residents choose to live in the same house for at least five years. Both condo and house owners live in their respective properties for at least 15 years while renters have shown a pattern of living in their rented properties for less than a year on average. Whether you are moving as a business or family, Optimum Moving has the privilege of serving both our residential and commercial clients for many years. Optimum Moving is accredited by the State Department of Transportation. We are a professional relocation company that can handle all types of moves, including small moves, commercial, long distance and residential. While we may sound like we have a diversified portfolio, you can rest assured that we do not compromise on quality. What’s more, we utilize modern moving equipment, including containers to dollies. We also provide an unmatched level of flexibility to meet your unique moving needs. Try us today and allow us to make your move a smooth and successful one in Princeton. Want to learn more about a Princeton Move?